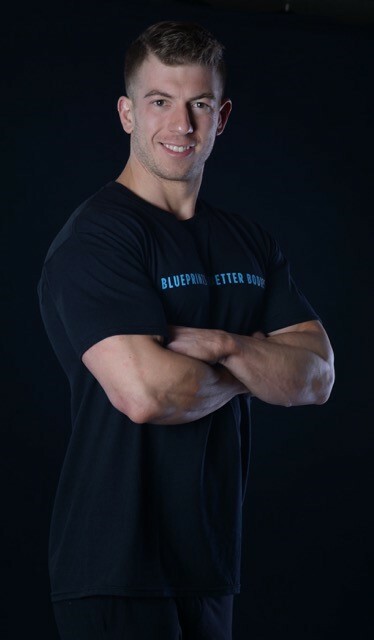 You probably know me as a personal trainer and nutritionist who usually writes here about health and diet. One of my other biggest passions happens to fly in the face of exercise, and that's craft beer. I’ve actually been very much into beer since my college days. While most of my fraternity brothers were drinking their cheap Keystone or Busch Light, my roommate and I would head to the liquor store every weekend and snag a few packs of beer we had never tried, and over the course of the year entirely covered our tiny frat room walls with the colorful boxes of our beer consumption. In honor of the holidays, I’m going to take a break from science and health recommendations about alcohol and have a little fun here. Over the last decade, the craft beer scene in the U.S. has absolutely exploded. When we’d hit up the liquor store in college, I thought Sam Adams and Shocktop were “craft beer,” now I don't really consider them much above Miller or Budweiser. There are now over 200 different breweries in the Chicagoland area alone, and more sprouting up every year. I walk past Binny’s every day to and from the gym, and every time I stop in to snag some new beers I see my favorite breweries cranking out new ones. A little over a year ago, I was sitting on my rooftop throwing back a few with the same guys I drank with in college, and we realized that after many years of enjoying different styles of beers, we didn’t really know what actually made them different, aside from taste and color. So I stated researching the different styles of beers, and here’s what I found. 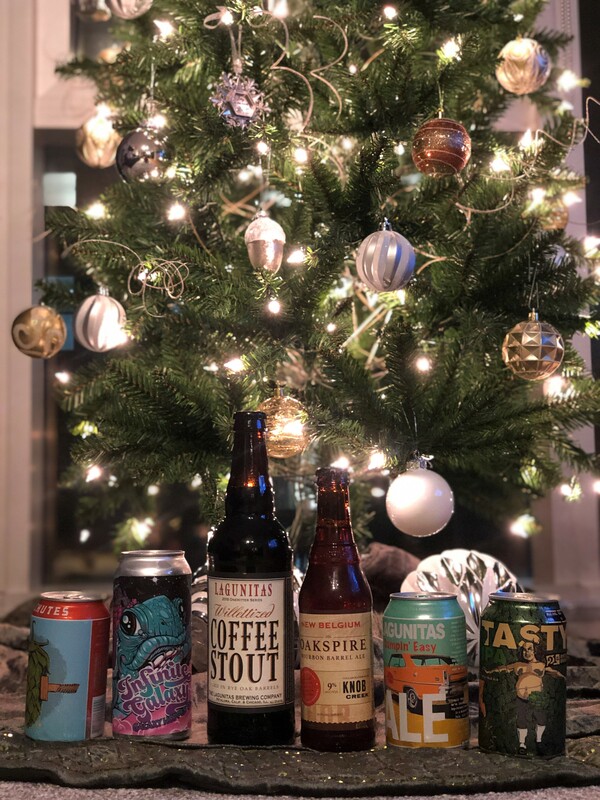 All beer is simply a combination of different amounts of grains, hops, water and yeast for the base, but there are all sorts of fun ingredients added to create a multitude of beer varieties. There are two main style of beers: ales and lagers. Ales are fermented using the same type of yeast that is used to make bread and wine. This kind of yeast is called top fermenting, because it all will rise to the top of the brew before settling back down to the bottom. It is extremely hardy and can withstand a wide variety of temperatures, alcohol levels, and also ferments very quickly, sometimes in as short as a week. It also creates that rich and foamy head that ales get when poured into a glass. Up until the last 150 years or so, all “beer” was actually ale. In fact, during medieval times, pretty much everyone consumed ale as their main drink, including children, as they were much safer to drink than water due to the need to boil them extensively. They were created as a source of nutrition (they are after all just fermented grain), and the alcohol content in them was often lower than now, but still high enough to preserve them. The ale style includes Pale ales, India Pale ales, Wheats, Belgians, Browns, Porters, and Stouts (my personal favorite). Lagers are the most popular beers in the U.S. Pretty much all your domestic macro breweries make lagers, and most Mexican beers are lagers as well. With lagers, the type of yeast used ferments near the bottom of the mixture. This yeast also has several properties that keep the beer less alcoholic and sweeter, as well as being brewed at colder temperatures than its ale counterparts, hence all those Coors Lite “cold train” commercials. Bavarian brewers in the middle ages figured out that their beer continued to ferment when it was stored in cool caves (lager is the German word for storage). With the beer being preserved better in the cold, not as many hops were needed, and the beer could ferment much longer, making them far clearer than ales. If you pour an ale in a glass and a lager in another, even if they are they same color the lager will be far more transparent than the ale. Lagers are generally smooth, sweet, and easy drinking, with minimal bitterness. The lager style encompasses Ambers, Pilsners, Bocks/Doppelbocks, and Oktoberfest/Marzens. Part two of this discussion will go into further detail the difference of each of these styles, their flavor profiles, and what kind of foods best to pair them with. What are some of your favorite food and beer pairings? Share them with me in the comments! 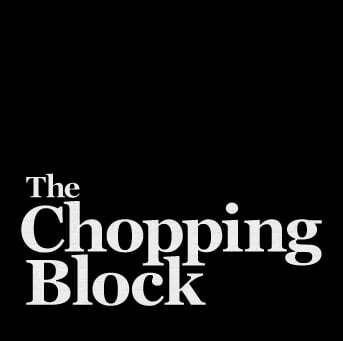 Did you know The Chopping Block has a rotating selection of craft beers? Order one the next time you're in a cooking class or just want to stop in the stores for a sip while shopping!